Executor | Andrew J. Bolton, Esq. When you visit a will attorney near Houston, you’ll need to make many more decisions than just figuring out how to divide your property after your death. You’ll also need to designate an executor of your will. The executor of a will has many important responsibilities, including gathering assets, assessing debts and other claims, paying taxes, and distributing the estate. It is largely a thankless job that requires careful attention to detail, persistence, and patience, so be sure to select an executor who is up to the task. Make a list of your available choices. Many people choose a close family member to be the executor of their will. Other possibilities include more distant relatives, friends, or professional executors. It is possible to choose more than one executor. These may be co-executors, who will share the responsibilities of the position. It’s a smart idea to choose one or more back-up executors in case the original executor is incapable of or chooses not to carry out these responsibilities. As you narrow down your list of possible executors, consider the credentials of each. It is helpful, though not required, for an executor of a will to have a legal background or a background in accounting. Failing this, it’s wise to choose someone who has earned a college degree, although this is not a mandatory requirement. It’s necessary for your executor or back-up executor to outlive you. Consider the age and overall health of the individual you’re thinking of choosing. Of course, a generally healthy individual may later experience drastic medical setbacks that render him or her incapable of fulfilling the tasks of the role. When major life changes occur, you can revisit your executor designation and change it if need be. Changing your executor may also be necessary in the case of divorce or estrangement. 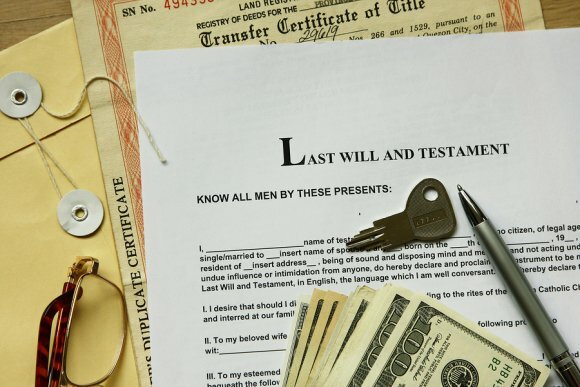 An executor of a will may face a long, tedious process. Many people simply don’t want the responsibility. When you’ve narrowed down your list to a few possibilities, approach these individuals and ask if they would be willing to be your executor, co-executor, or back-up executor. 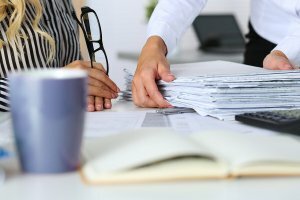 What Is the Role of an Executor In Probate? To ensure that your family is adequately protected after your passing, it’s important that you speak with a probate law attorney. As you and your lawyer discuss your will , you will need to decide who to name as your executor; that individual whom you trust to carry out the terms of your will. The Woodlands probate law attorney, Andrew J. Bolton, will gladly discuss the role of executors in further detail. 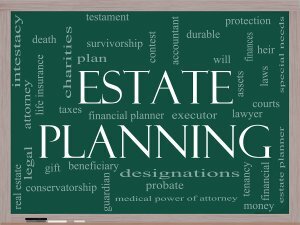 In short, after a person dies, an executor must organize and wrap up the deceased’s affairs. This involves settling debts, preserving property, distributing inheritance, and taking care of various legal matters. An executor need not necessarily have to be a financial or legal expert, but can be a trusted family member. If you have a will, the executor’s primary job will be to follow the directions laid out in your will. If an individual does not name an executor before passing away, the court will appoint one.